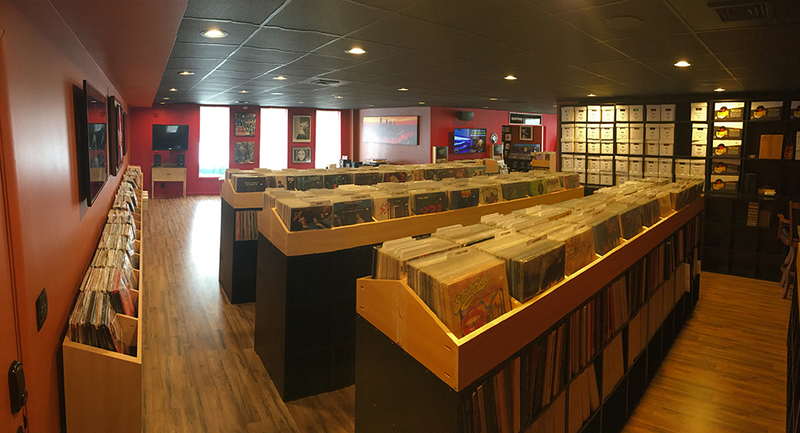 Pittsburgh's only vinyl record, turntable, speakers, & hifi boutique! If you're anywhere in the Pittsburgh area, make your way to 3003 Babcock Blvd. in the North Hills (Ross Township) to drop in and "hear us." Want to relax with your smartphone playlist in one of our comfy chairs, test driving an alluring pair of phonemenally sounding headphones or one of many amazing turntables? We welcome your visit. 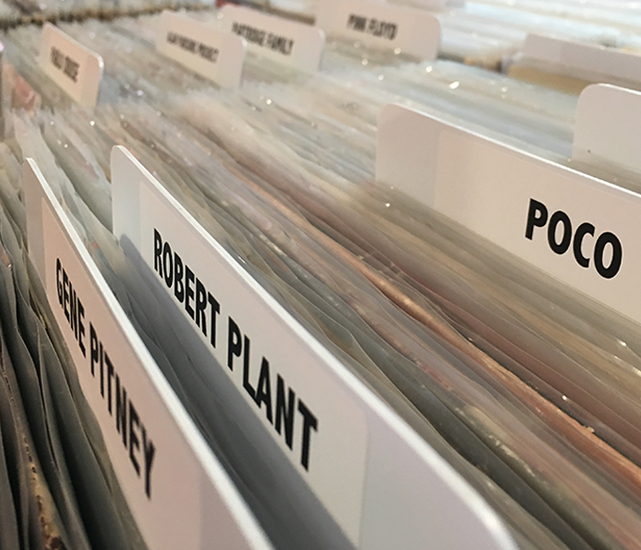 Want to spend your lunch break browsing through any of our thousands of new and used vinyl records? You definitely should stop by. 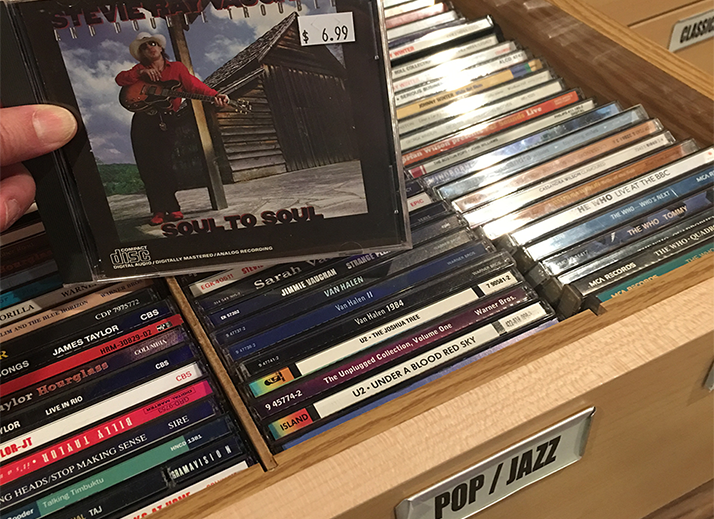 Not only do we have collectible used records, but we are also the exclusive Pittsburgh dealer for Mobile Fideltiy Sound Lab and regularly stock all their releases. Want to chat with any one of our knowledgeable staff members? Just give us a call at (412) 223-9747. 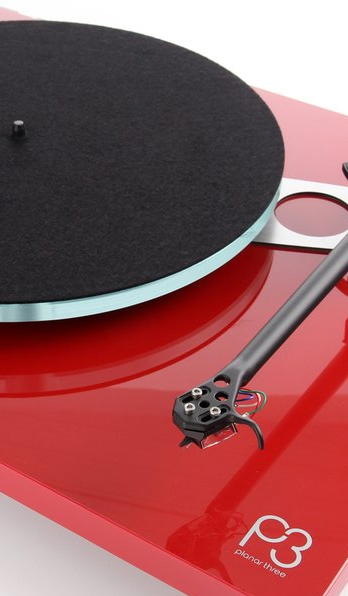 "Music To My Ear is a great place to find your vinyl. Good folks!" 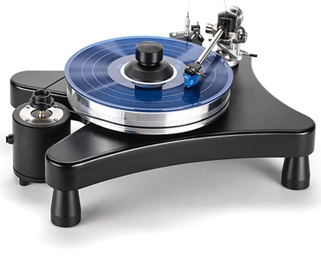 Whether it comes to vinyl records, headphones, or turntables, Music To My Ear, a division of Northern Audio, offers you the utmost listening experience. Around our Music To My Ear showrooms, we relish helping others in their pursuit of the "highest fidelity" in analog and digital audio. How do we pull it off? Simply put, we bring together the most innovative audio products and the smartest expertise to help you find the paramount performance related to your music listening enjoyment. 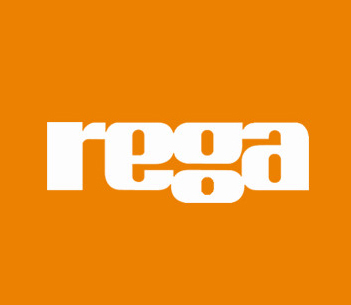 In addition to all of the great new, used, and audiophile vinyl records you'll find at Music To My Ear, we also features product lines from Spin-Clean, GoldenEar Technology, Focal, Grado, Music Hall, Rega, Sonos, VPI, and others, offering you the finest array of headphones, integrated amplifiers, turntables, cartridges, phono pre-amps, and more -- all under one roof. 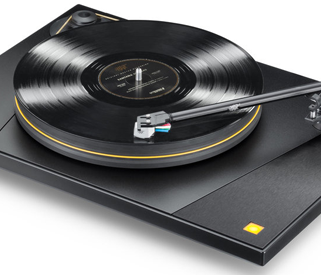 Through our unique insight into the smartest custom installations, distributed audio for multi-room music, and the warmest, quietest analog vinyl, Music To My Ear will place you in the center of your multimedia universe, while allowing you full control from the palm of your hand.